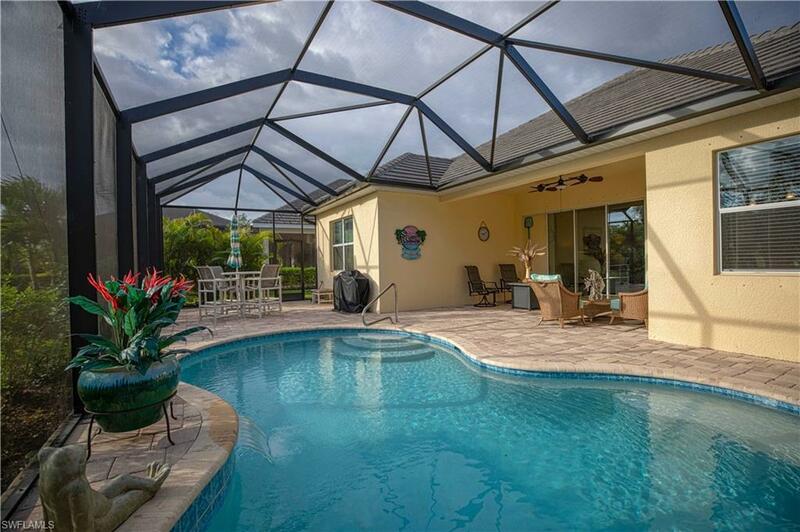 13582 Starwood Ln, Fort Myers, FL 33912 (MLS #218070260) :: Clausen Properties, Inc. Recent PRICE IMPROVEMENTS make this home a great deal! All reasonable offers considered! Better than new, NATURAL GAS (stove, water heater, and dryer) home that is close to everything Fort Myers offers! As the largest single-story home in Daniels Place, this MOVE-IN READY home includes 3 beds + a den and options totaling more than $100,000. 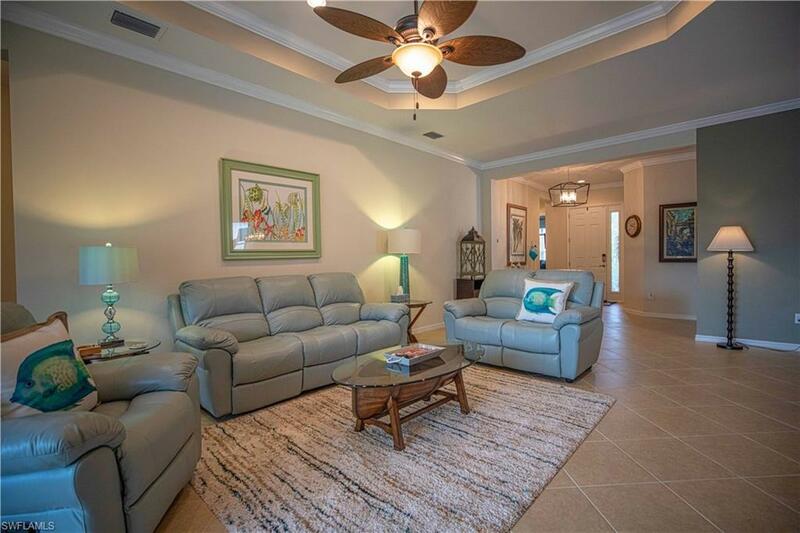 A heated pool, upgraded kitchen, coffered ceilings, and convenient pool/guest bath, are just a few of the upgrades. The foyer and volume ceilings create a bright, airy welcome as your eye is drawn to the pool and private preserve beyond. 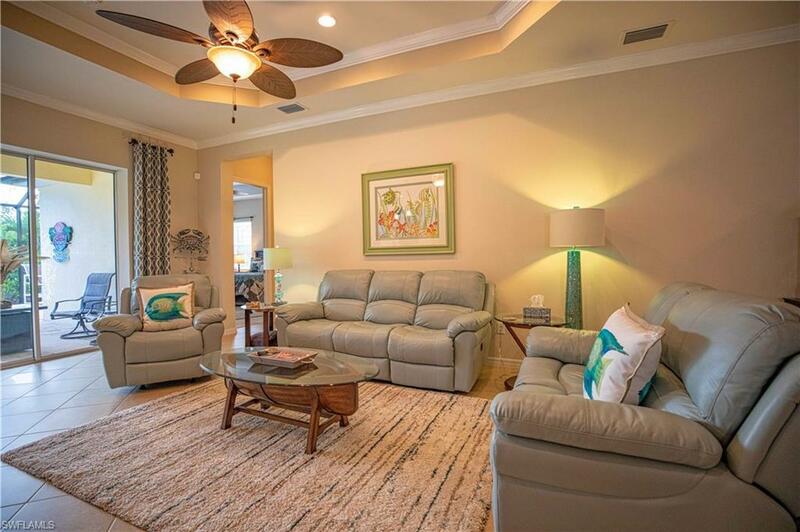 The owners added crown molding, window treatments, light fixtures, and ceiling fans. All this in a PET-FRIENDLY community with LOW HOA fees, NO CITY property taxes, NO CDD and it is NOT in the Special Hazard Flood Zone. 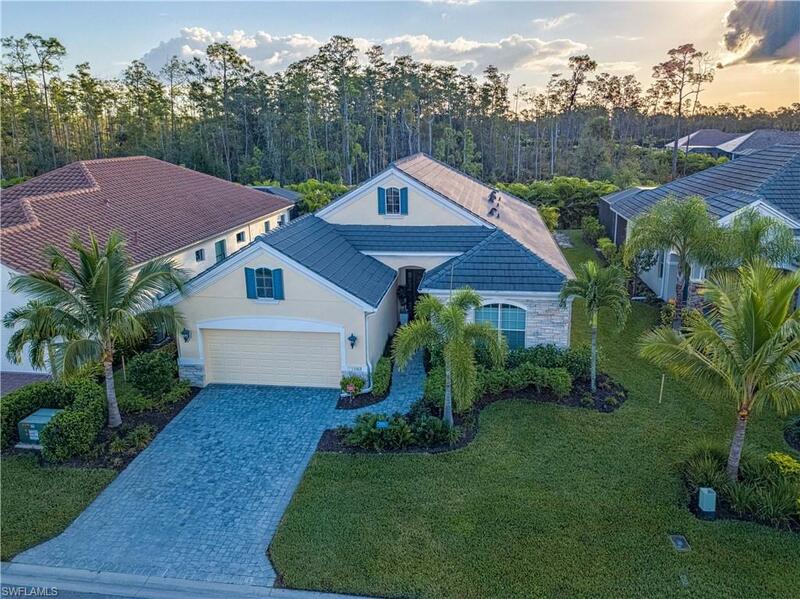 Just a stunning home in a fantastic location mere minutes from the airport, the Twins and Red Sox stadiums, the new Whole Foods, shopping, dining, and the beach. Click on the virtual tour to walk through your new home right now. Listing courtesy of Jennifer Paulke of Equity Realty.